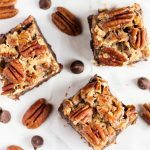 Bourbon pecan pie brownies are thick, fudgy brownies topped with pecan pie filling. 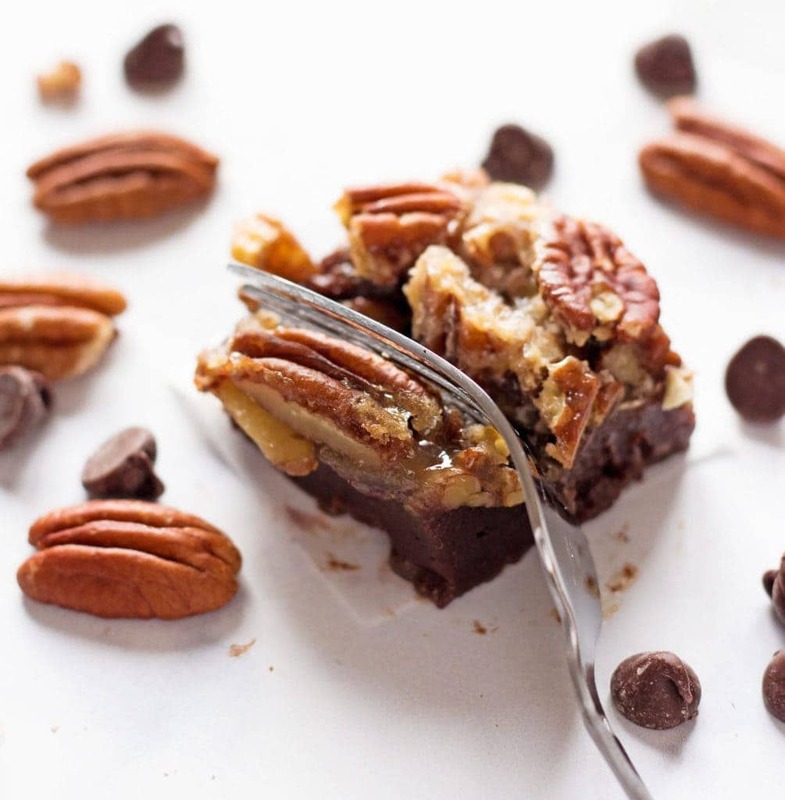 It’s just as decadent as it sounds and a perfect dessert for Thanksgiving! So I have quite a treat for you. They’re called bourbon pecan pie brownies and they are out. of. this. world. 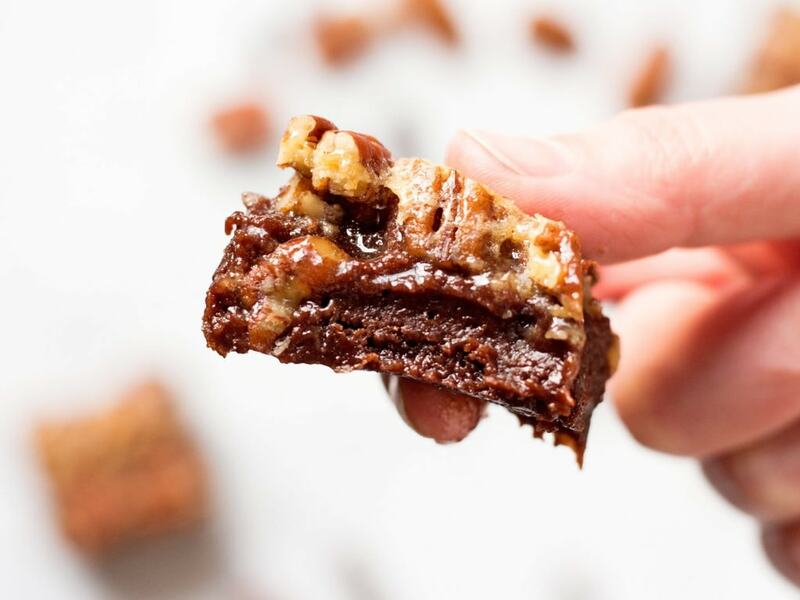 Thick, chewy, fudgy brownies topped with bourbon pecan pie filling. Yes, it’s just as incredible as it sounds. Seriously though, I haven’t made something quite this decadent in some time. And by decadent I mean a treat that is so sinfully delicious you have to stop after three bites so your tastebuds don’t go into complete shock. I kind of expected it when I started making these pecan pie brownies though. The brownies alone turned out to be thick, chocolatey and super smooth. A bite is pure chocolate goodness that just melts away on your tongue. So that happened and then I went ahead and put bourbon pecan pie filling on top of the brownies. Because why not? It’s Thanksgiving and anything goes. The pecan pie filling tastes exactly like the pie too—gooey and sweet with loads of crunchy pecans scattered throughout. 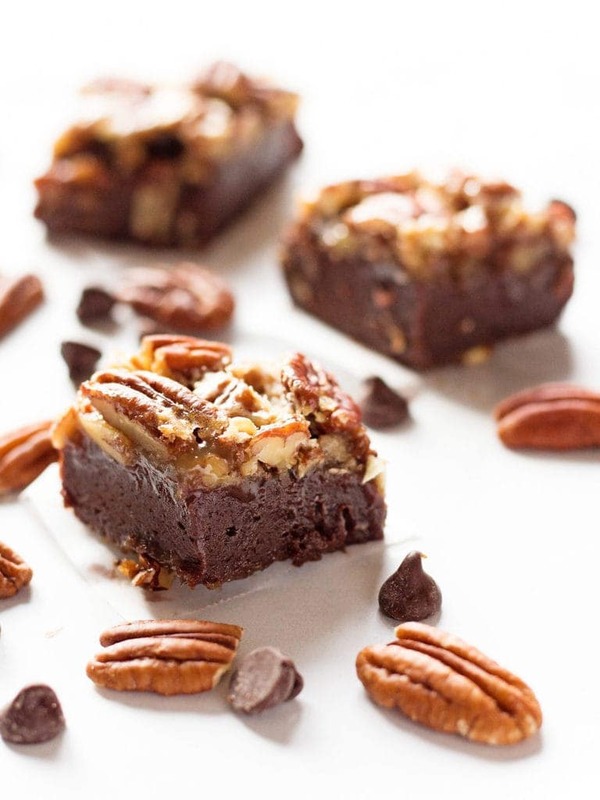 I really didn’t think I could like pecan pie even more until I put it on top of a brownie. It turned out to be the best topping for those fudgy, chocolatey brownies. The two decadent treats in one are a quite the experience for the tastebuds. I’m having trouble finding the words to describe how insanely good just one bite is. You’ll have to trust me on this one and let your eyes feast on the photos. 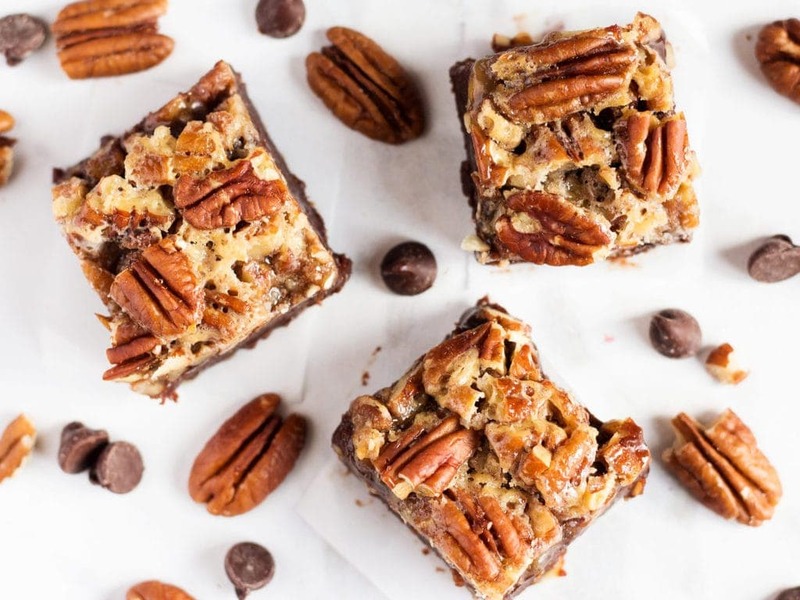 I will say this though, bourbon pecan pie brownies are definitely something you should make for Thanksgiving (or Christmas!). Two traditional desserts molded into one turns out to be a brilliant bake. And have the recipe on hand so you can share with friends and family—believe me, they’ll want it. Preheat oven to 325° F. Line an 8x8 baking dish with parchment paper and spray with nonstick spray (important because pecan pie filling is sticky). In a small bowl, beat eggs and vanilla just until combined, about 15 seconds. Set aside. In a double boiler (or makeshift double boiler), add butter, cocoa, sugar and salt. Mix until the mixture becomes a batter. This will take approximately 10 minutes. At first it will just look like clumps of cocoa power. Be patient, the clumps will dissolve and butter will melt. Remove the bowl from heat and whisk in the egg mixture until combined. Stir in flour until batter is smooth. Pour in prepared baking dish. Bake for 20 minutes, then let cool completely. Using an electric mixer, cream corn syrup and sugar until smooth. Add in eggs and vanilla, and beat until combined. Add melted butter and bourbon. 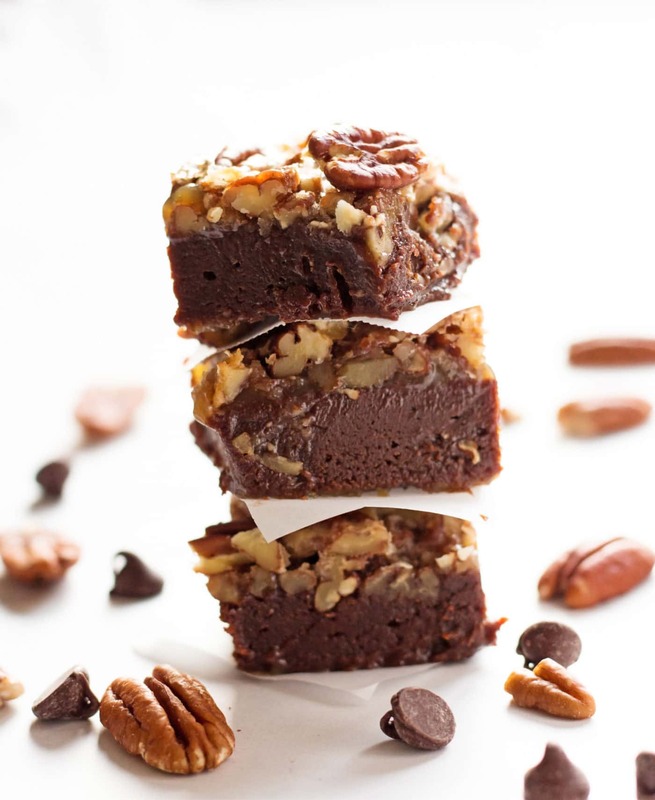 Once mixture is thoroughly combined, fold in chopped pecans, then pour over brownies. Bake for 30-35 minutes, or until pecan filling is set. The filling will bubble and the edges will brown. Let cool completely, then refrigerate for 2 hours before serving. Store brownies in an airtight container in the refrigerator. Inspired by NBC SNF Cookbook and How Sweet Eats. Oh my gosh, these are amazing. So rich and perfect for the holidays. EVERYONE is going to go crazy for these! Yes, please! These will be the hit of the celebration! They look simply drool worthy, my keyboard is getting smeared with drool now! 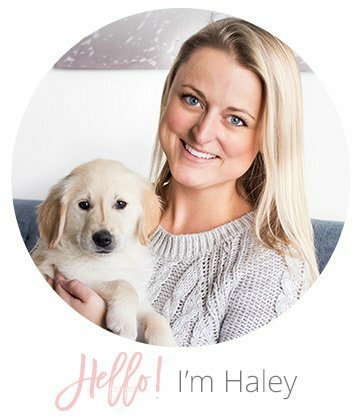 Loved this recipe and the photos. Haha I thought these brownies might have that reaction!